Fans were SO surprised to see him! 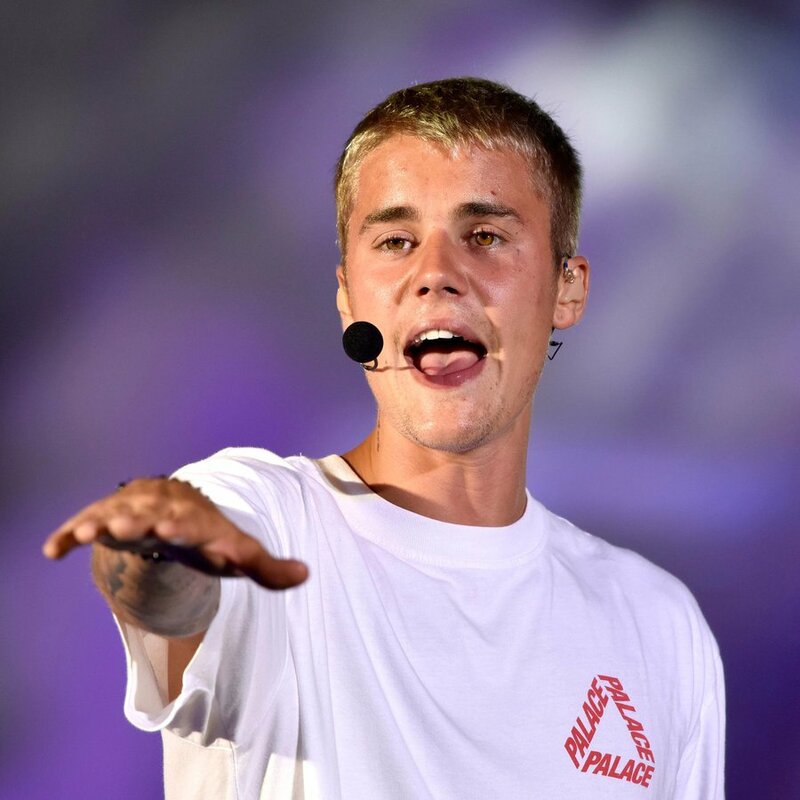 Justin Bieber has been one of the busiest men in pop this year but it seems that he had a gap in his busy schedule and used it to give one fan the surprise of a lifetime. The 23 year old Canadian singer was spotted in New Jersey supporting a fan who was performing on the street. The video, which has now gone viral, starts off with Bieber taking over the microphone and asking surrounding fans to “put down your phones and be a normal person for a second” - something which he has been consistent with, suggesting to anyone who has tried to take a photo with him. However, it’s not long before he hands the microphone back to the young singer and allows her to perform a rendition of Colbie Caillat’s “Brighter Than The Sun”. Whilst she sang, Biebs can be seen with his arms around two other fans and they’re all swaying to the music together. At the end of the performance, he gives everyone a high five. We’re not sure how he ended up in the middle of the small town, but it’s not really surprising that he lent his supporting to the busker as that’s how he also started his career. Remember that adorable clip in Never Say Never of the heartthrob singing his heart out at the age of 13? No? Well, we’ve delved into the archives and re-found it for you.